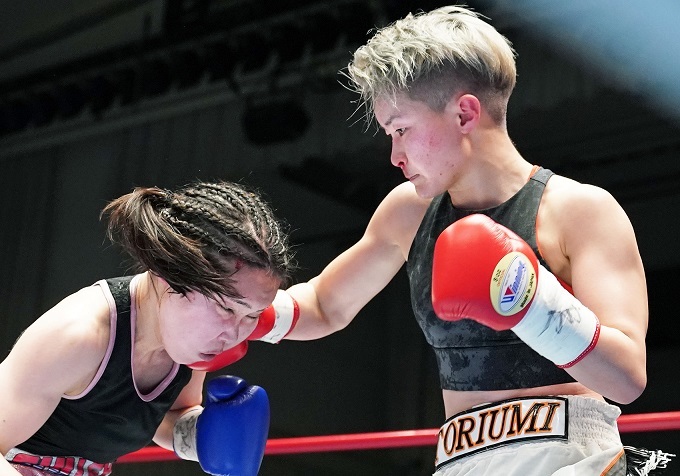 Result: Shione Ogata won by TKO 5R 1'50"
Result: Lito Dante won by TKO 12R 1'18"
Result: Sho Kimura won by TKO 3R 2'20"
※ Wicha Phulaikhao was over weight. 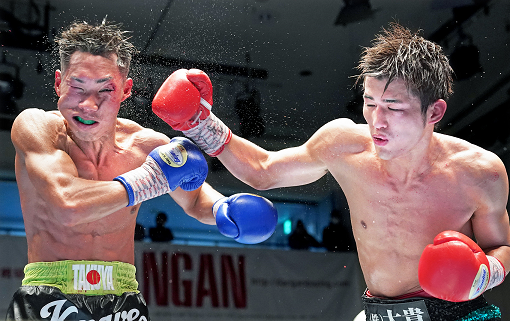 Result: Tanawat Nakoon won by TKO 4R 2'47"
Result: Kanyarat Yoohanngoh won by TKO 3R 1'57"
Result: Hiroaki Teshigawara won by TKO 8R 1'56"
Champion could not make his weight, so title was declared vacant. 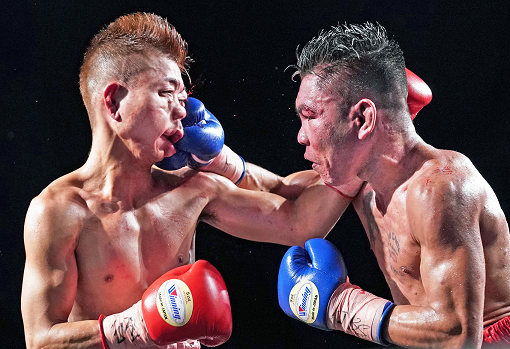 Fomer champion won but title still vacant.